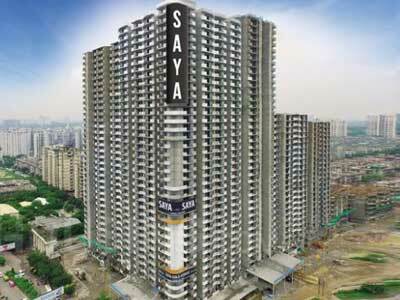 Ghaziabad-based Saya Homes will be investing Rs 450 crore in its first retail project at Greater Noida. Realty firm said, "The project -- Saya South X -- would primarily be a high-street retail development on a total plot area of 12,000 square metre with a saleable area of 6.85 lakh sq ft."
"The project is based on 100% sales model where all retail and business suites will be sold to individual buyers," it added. Vikas Bhasin, CMD of Saya Homes, said, "The funds for construction of Saya South X would be met by equity, debt and internal accruals."